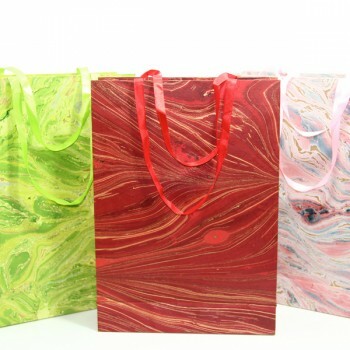 The practice of recycling paper dates back to invention of paper itself. 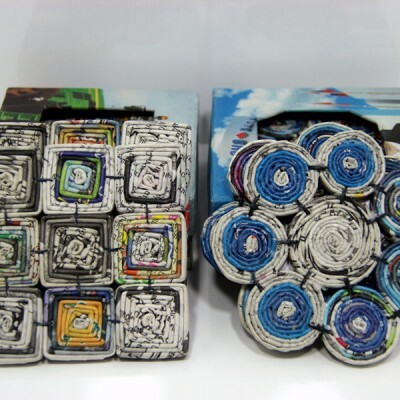 As a naturally based, malleable material that can be used in a variety of ways, it is no surprise that over time, this age-old practice of sustainability had taken on a whole new edge. 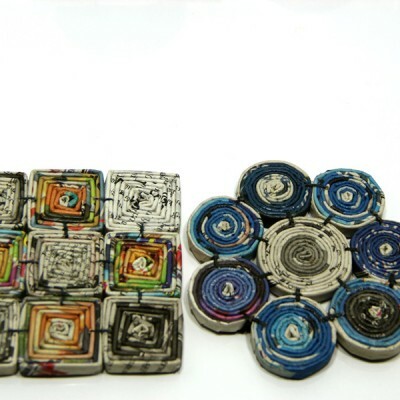 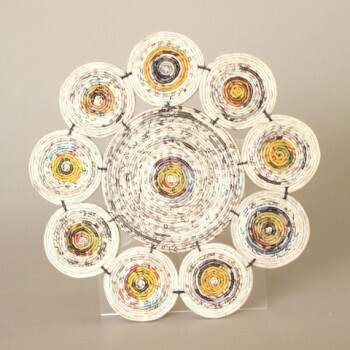 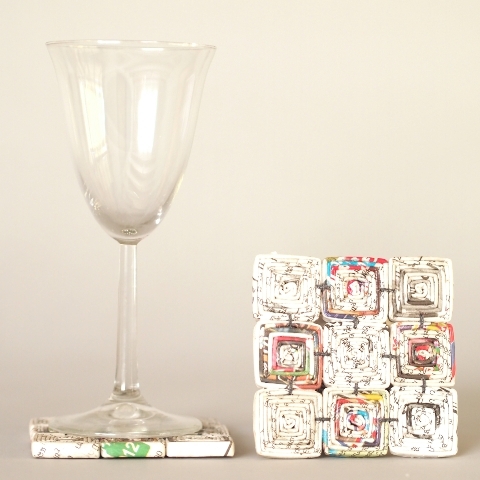 Hand made from recycled paper by the Lao Disabled Women’s Development Centre, these coasters make great fair trade gifts and come with the benefit of knowing you are helping a disadvantaged group of women in Laos PDR. 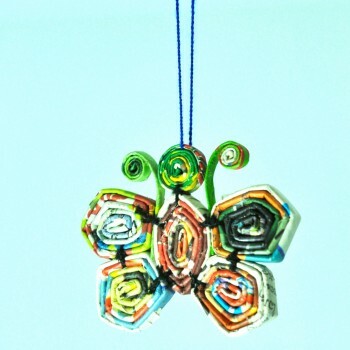 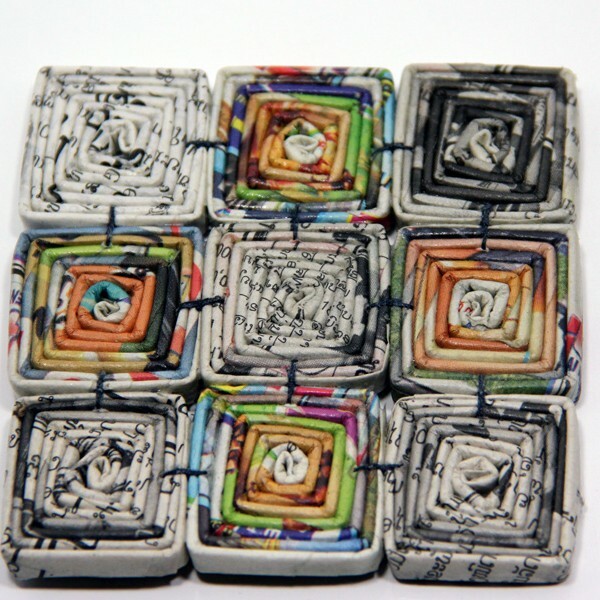 Also available as photo frame, hanging photo frame x 3, hanging ornaments, placemat and pen holder. 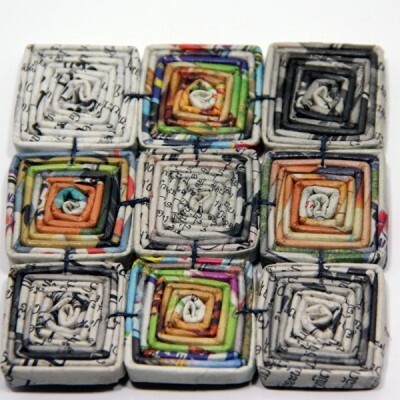 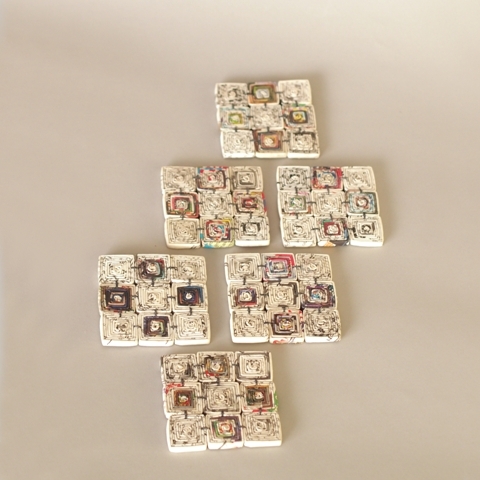 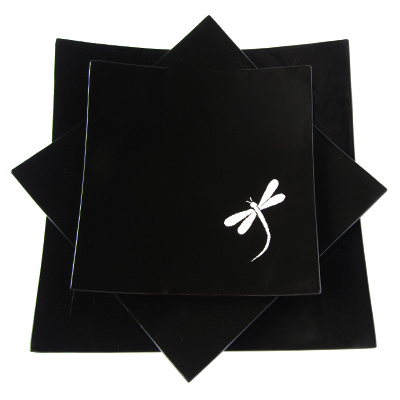 Set of 6 coasters have a waterproof coating and are wipeable.